It’s shaping up to be another week from hell for Wolfsburg, as VW Group’s emissions scandal widens. The Environmental Protection Agency has already announced that it is investigating the German company’s 3.0-litre V6 diesel engine due to the suspected presence of an emissions test-cheating ‘defeat device’, but that all seems a little minor compared to the latest development, with VW admitting there are ‘irregularities’ concerning the CO2 and MPG figures of around 800,000 cars. 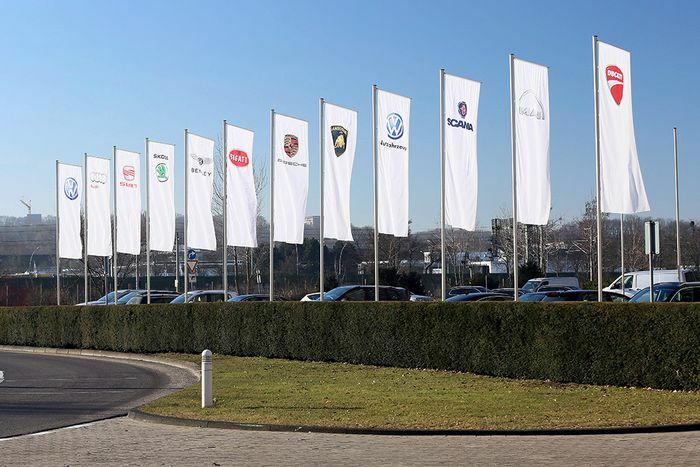 "Under the ongoing review of all processes and workflows in connection with diesel engines it was established that the CO2 levels and thus the fuel consumption figures for some models were set too low during the CO2 certification process. The majority of the vehicles concerned have diesel engines." It’s that "majority" bit which is key: this time around, it’s going to affect petrol cars too. Other than that, details are vague: VW hasn’t said exactly what these ‘irregularities’ constitute, or what countries these 800,000 cars are in. 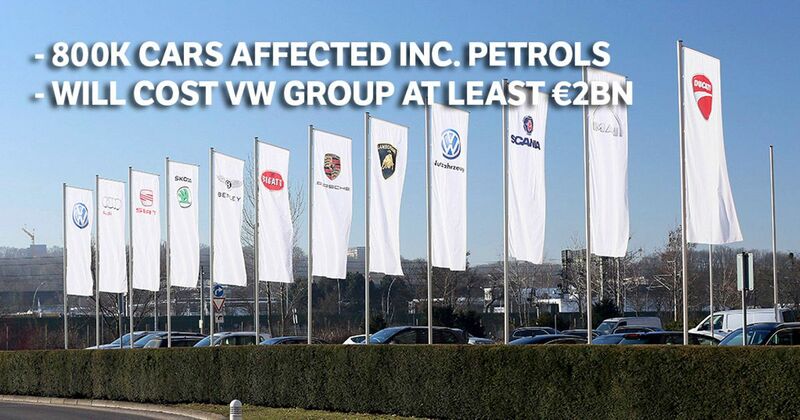 The company is estimating that this latest development in the emissions scandal will cost it €2 billion, but given the sheer scale of it and the potential for thousands of particularly miffed customers, it wouldn’t be surprising if that figure balloons rather significantly.